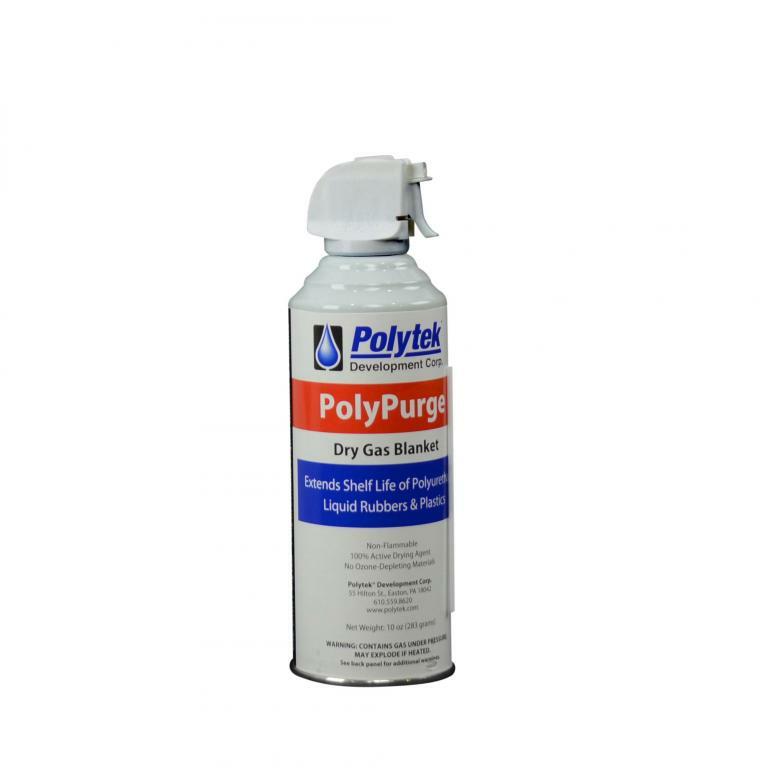 Poly Purge™ dry gas can be sprayed into an open container just before resealing the lid, to displace moist air, thus extending the life of polyurethane liquids. Poly Purge™ is heavier than air and is nonflammable and non-ozone depleting. 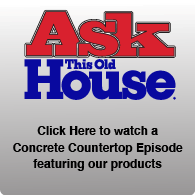 It is packaged in an aerosol-type can with a special nozzle extension useful for directing the gas into the desired space.